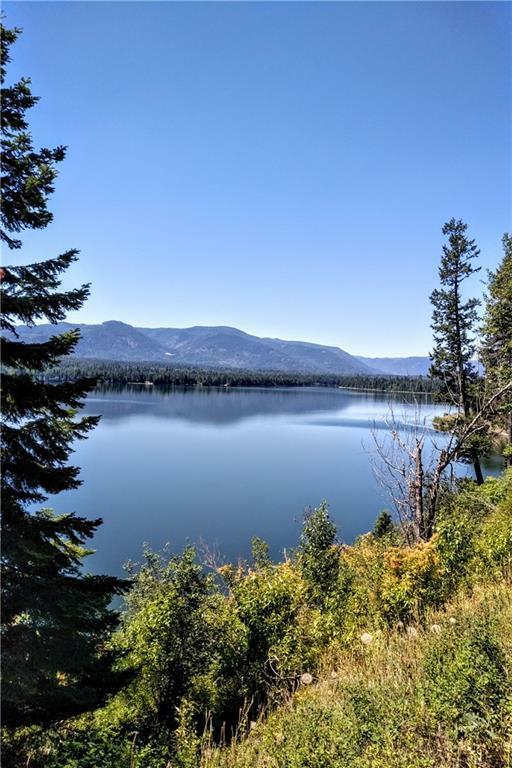 This choice property is outside of the town of Heron, MT situated between the breathtaking Cabinet and Bitterroot Mountains in western Montana & bordering Idaho. 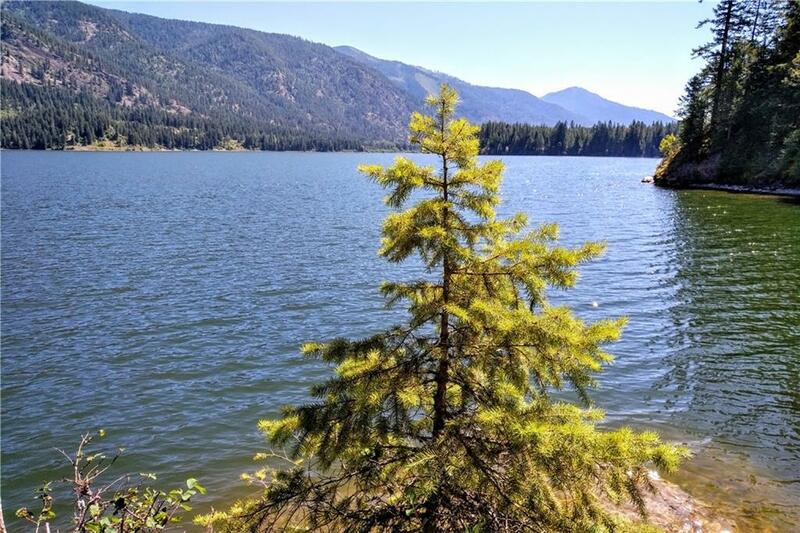 This rural community is nestled along the Clark Fork River in Sanders County. The welcoming ranch style home has 3 bed/2 baths with a great shop for storing all of those recreational toys. 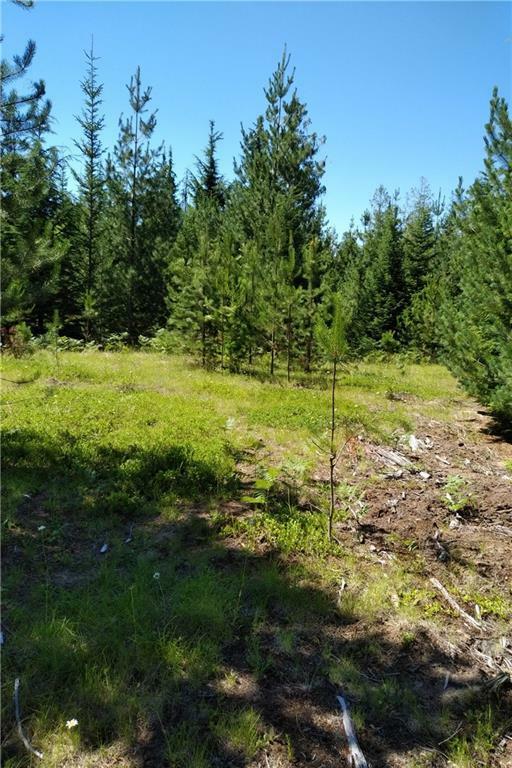 An inviting hunting treehouse is tucked within the property allowing for prime hunting of bear, elk & deer not only on the property but on the Forest Service Land just minutes away. 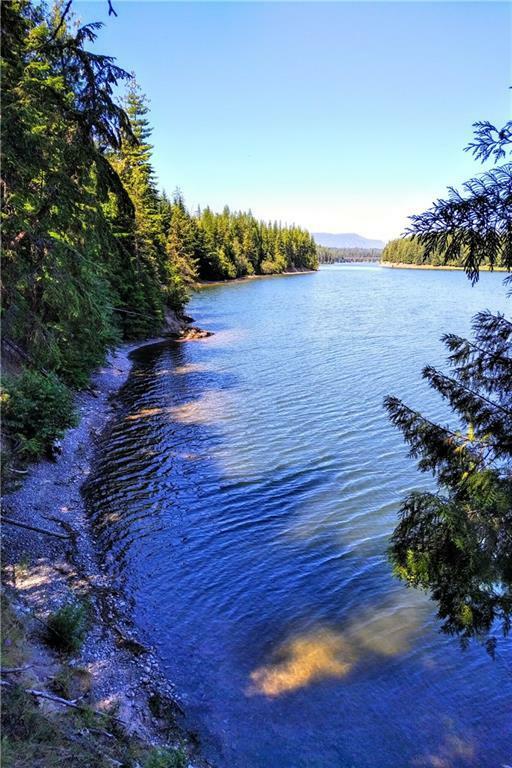 The 147 acre property borders the Cabinet Gorge Reservoir, which is a 3,000 acre impoundment on the lower Clark Fork River which extends from the Idaho border upstream to the town of Noxon, Montana. This narrow water body is located below the rugged peaks of the Cabinet Mountains to the north, & provides a scenic fishery for warm & cool water species.